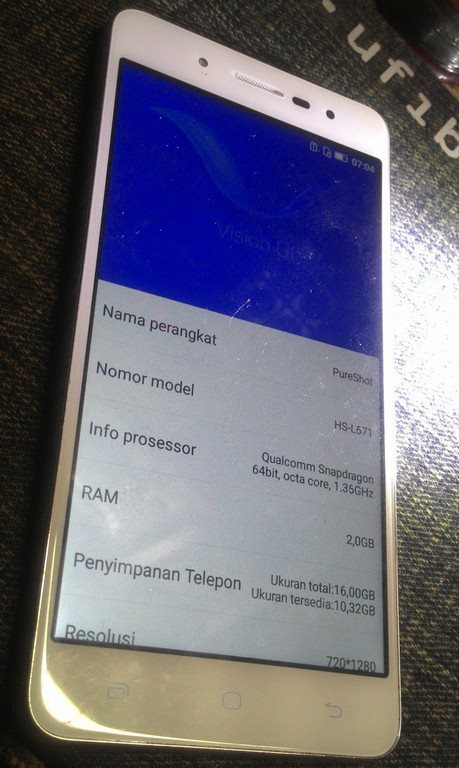 Smartfren Andromax Pureshot 5 (HS671) uses Qualcomm 8929 with firehose protocol. 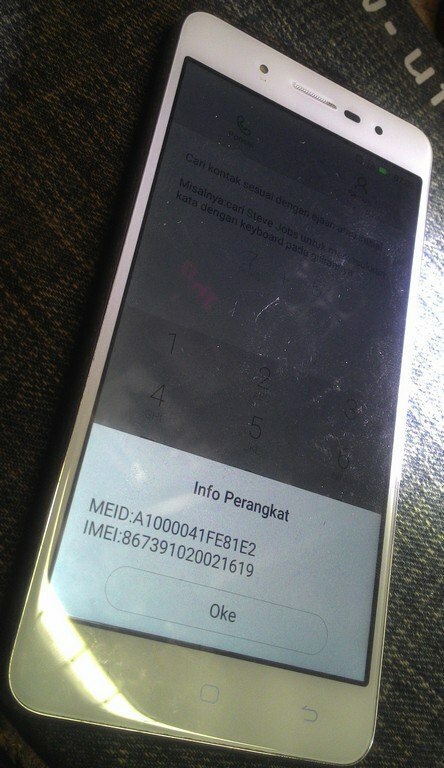 When replacing eMMC of this devices(and similiar), You should backup the NV and EFS partition at first so we can save time because we dont have to do the "IMEI repair" task which is troublesome in mostly Smartfren devices and you will have no problem with imei, signal, network, etc. Using UFI Android ToolBox, for the Qualcomm devices that support firehose it is easy to back up an NV partition or other partition as well. 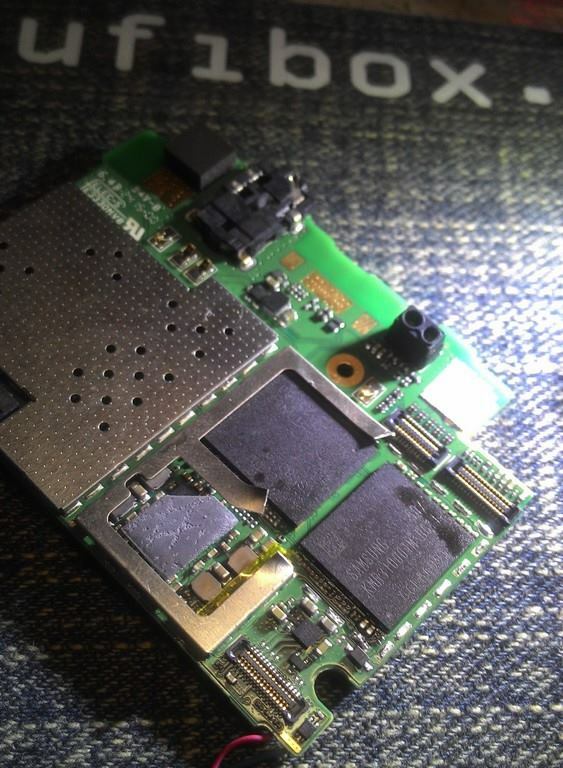 Connect the device to USB, you have to force the EDL mode either my using EDL cable or using Test point so device can boot into "Qualcomm HS-USB QDLoader 9008"
From the partition list, select NV Partition (modem, modemst1, modemst2, fsg) -> Back up with "Read"
Solder to the new eMMC to the board carefully. 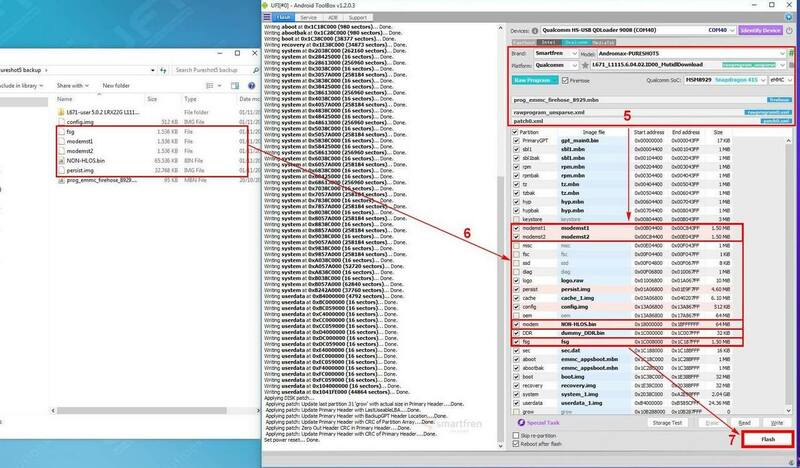 After installing the device, plug in the USB Data Cable, the device is should be recognized as "Qualcomm HS-USB QDLoader 9008"
Just like the previous step, Always select Brand, Model, and Firmware correctly. After flashing using official firmware, you can restore the NV Partition backups. When the "Confirmation Dialog" appears, simply allow it by clicking "Yes"
If all is ok, device should booted normally. No Imei, baseband or network problems. DNA Hello, you don't need nvram backup. You only need good QCN, and QCN available in support download. @madgoeslim i cannot find qcn on support download, how?